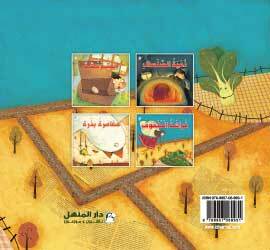 Mr. Cabbage has been chosen to be the star of vegetables market. 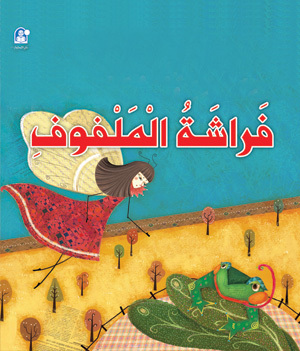 He sees a beautiful butterfly in the field, and asks her to sit on his leaves. The butterfly likes the idea and put a kiss on his face. 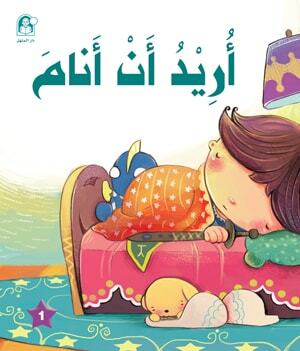 Mr. Cabbage gets a disease, and the doctors become puzzled over his condition until the frog discovers that... to know more, read فراشة الملفوف story. 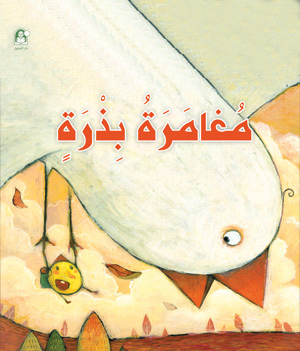 فراشة الملفوفstory is one of a picture stories for kids offered by Dar Al Manhal within the series, القراءة الممتعة It includes four meaningful stories for kids offered with distinctive graphics that suite kids' age stage. 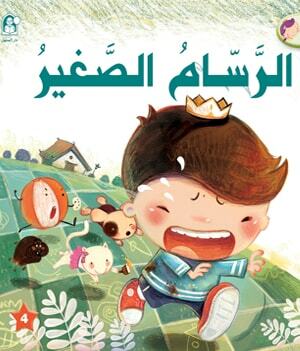 Each story includes instructions for educators on how to deal with the kids; it also includes fun activities that measure kids' comprehension for the story.